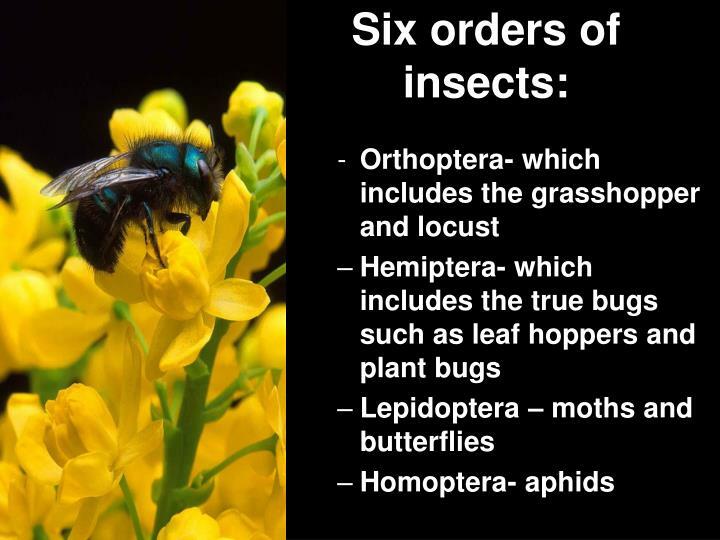 • On average there are more than 750,000 species of insects that have been identified worldwide. 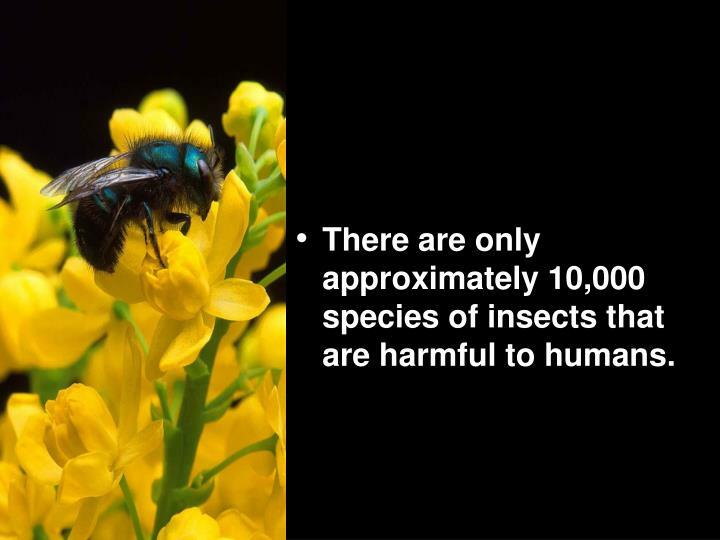 There are only approximately 10,000 species of insects that are harmful to humans. 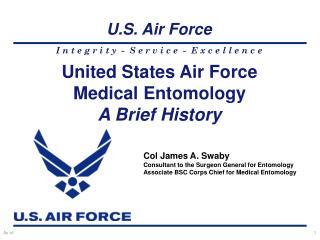 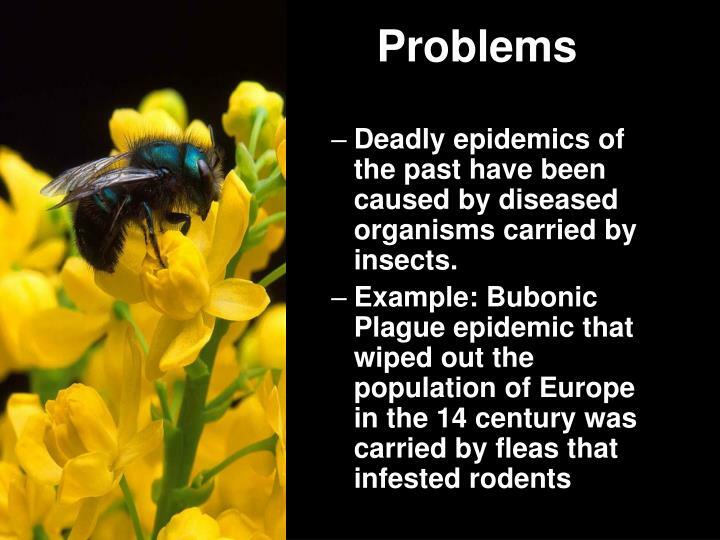 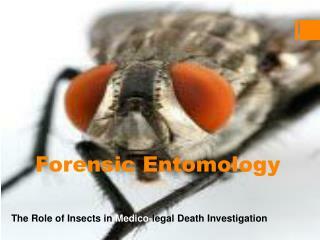 Deadly epidemics of the past have been caused by diseased organisms carried by insects. 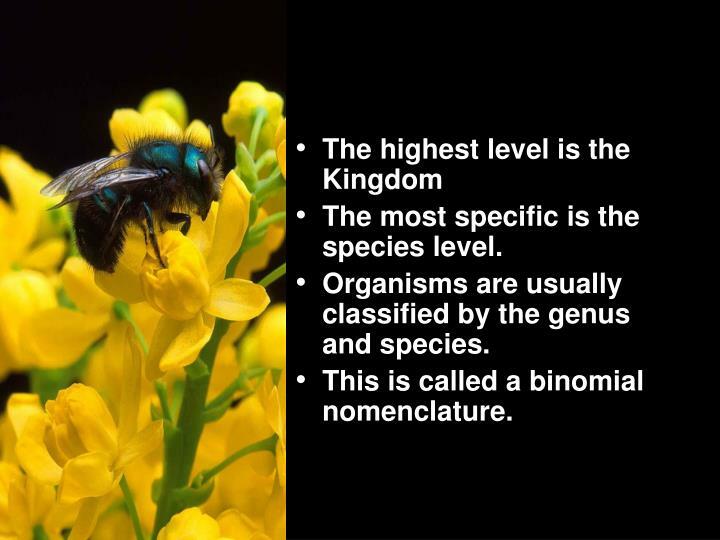 The most specific is the species level. 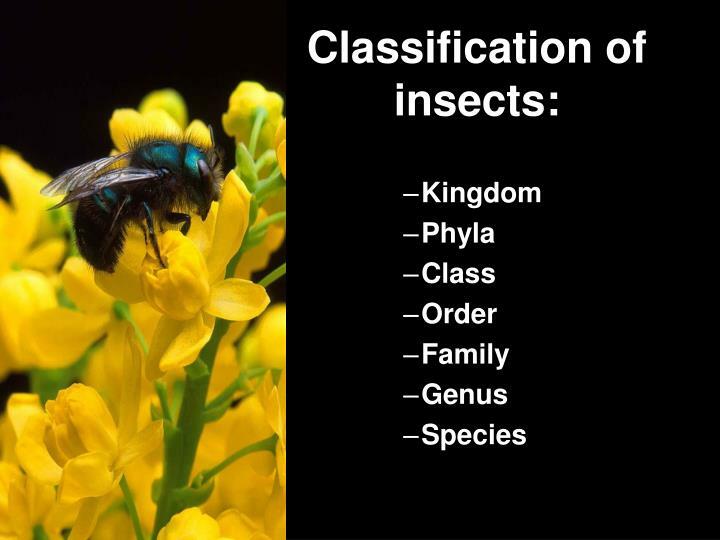 Organisms are usually classified by the genus and species. This is called a binomial nomenclature. 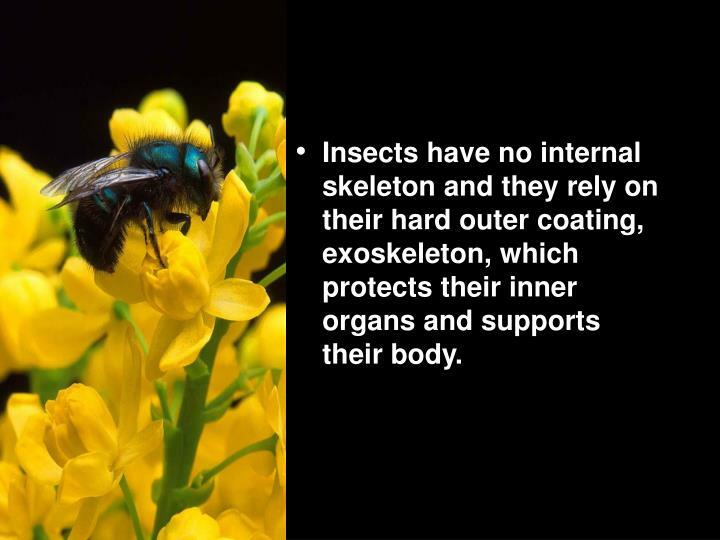 Insects have no internal skeleton and they rely on their hard outer coating, exoskeleton, which protects their inner organs and supports their body. 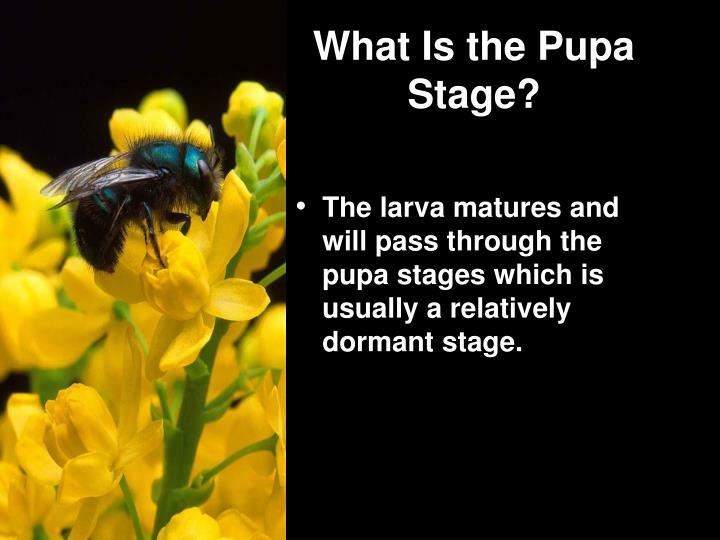 What Is the Pupa Stage? 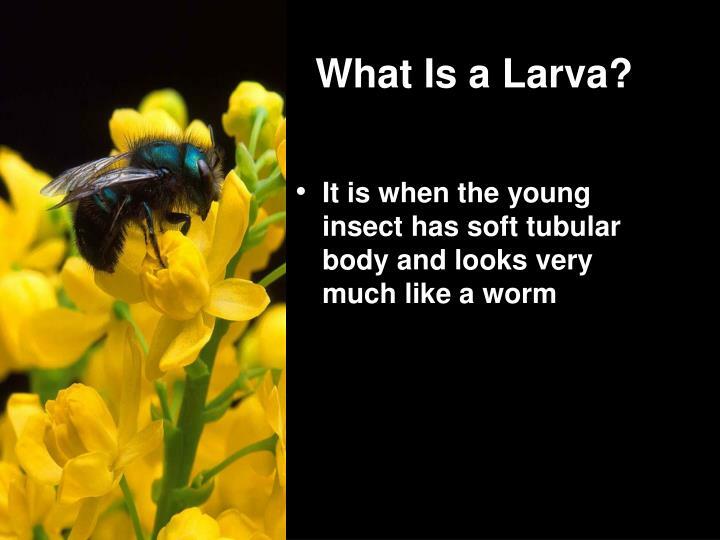 The larva matures and will pass through the pupa stages which is usually a relatively dormant stage. 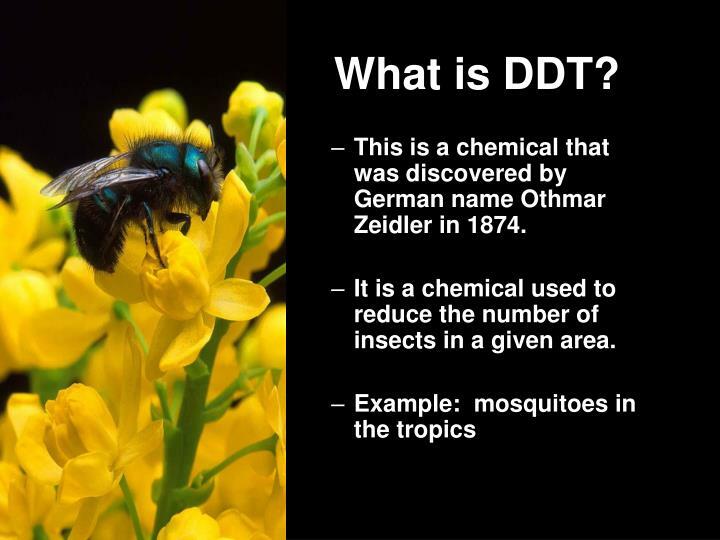 This is a chemical that was discovered by German name Othmar Zeidler in 1874. 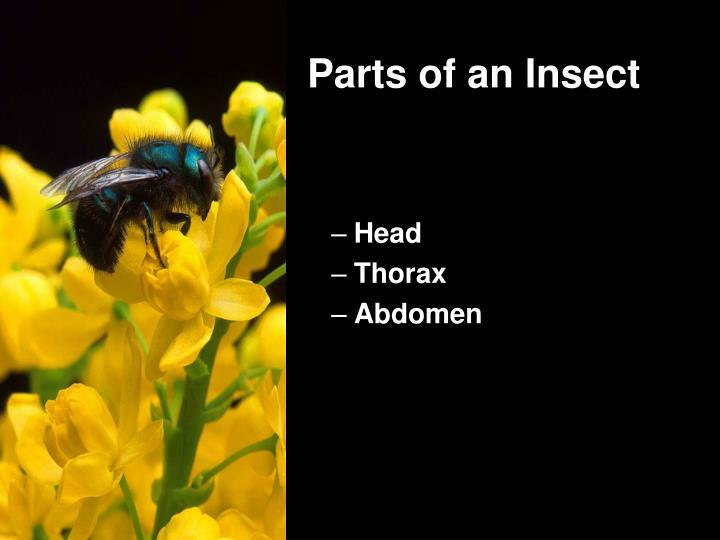 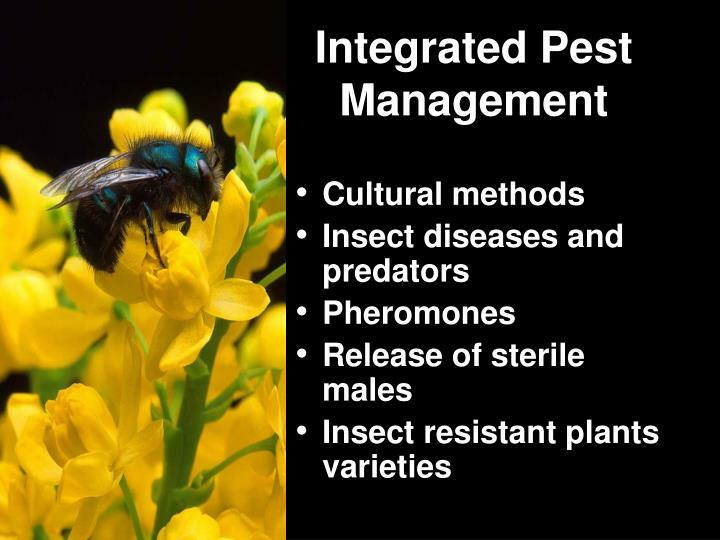 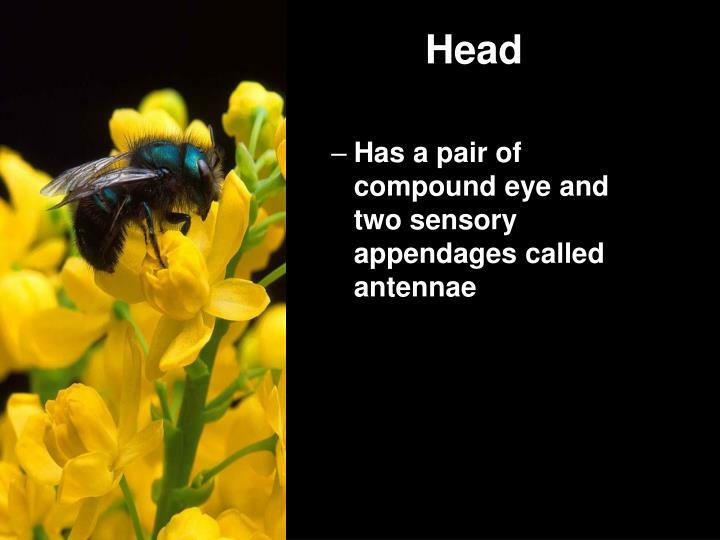 It is a chemical used to reduce the number of insects in a given area. 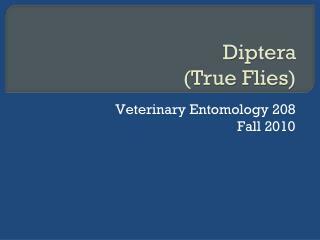 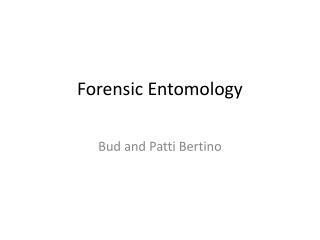 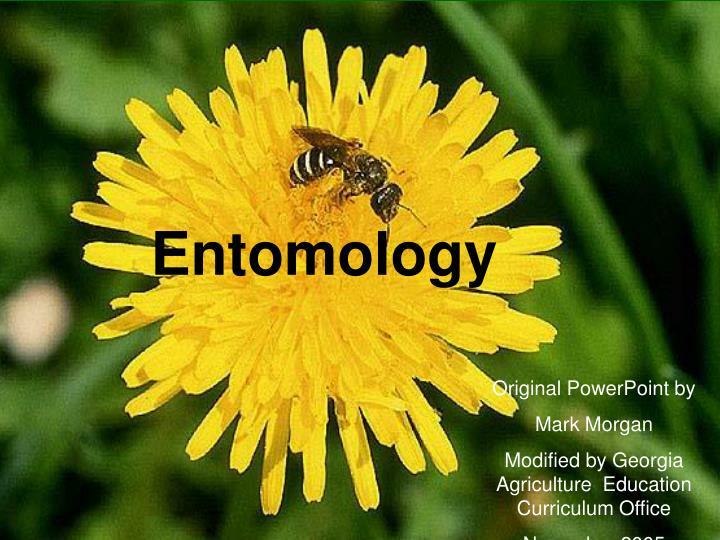 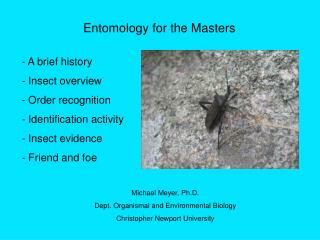 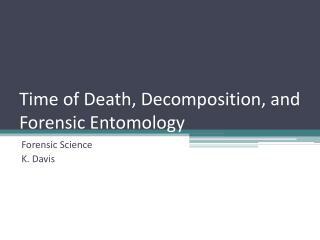 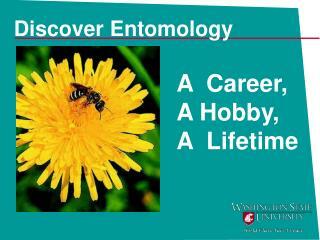 Entomology 401 -. 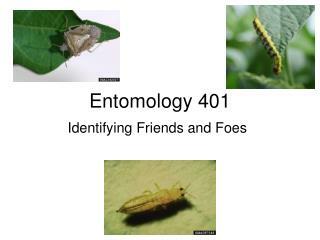 identifying friends and foes. 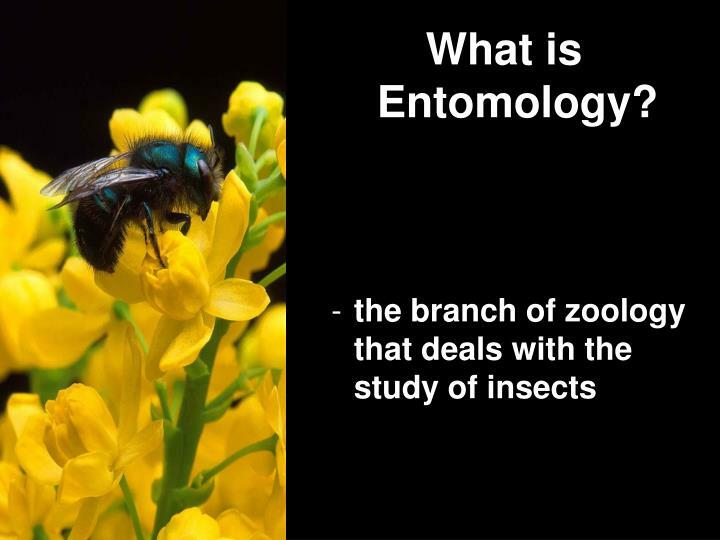 insect biodiversity accounts for a large proportion of all biodiversity on the planet, with over 1,000,000 insect species described. 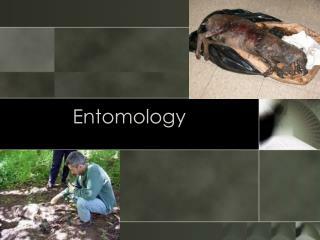 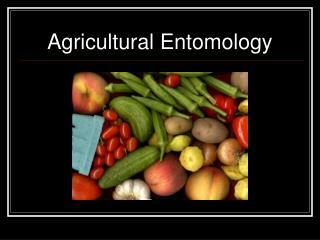 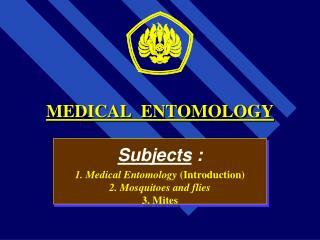 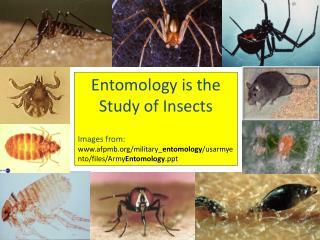 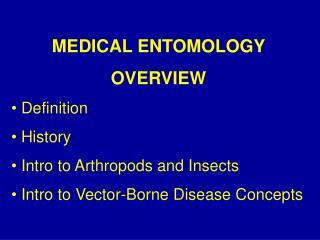 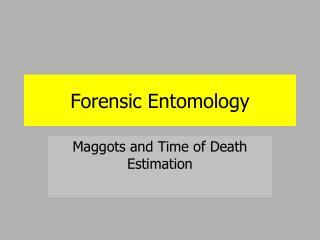 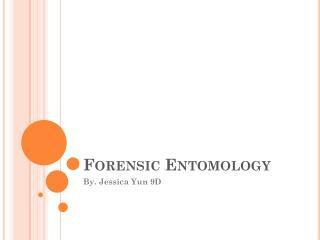 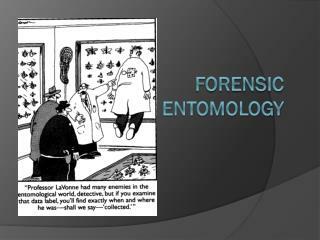 Entomology -. 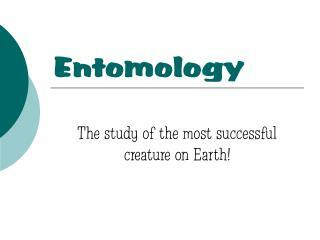 the study of the most successful creature on earth!. 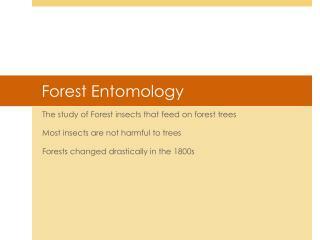 fun facts. 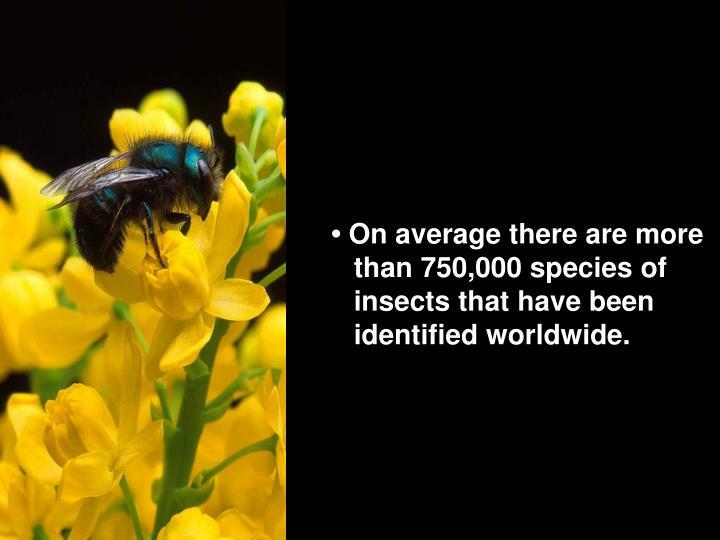 one million species have been discovered/described approximately 20 million species are still undiscovered. 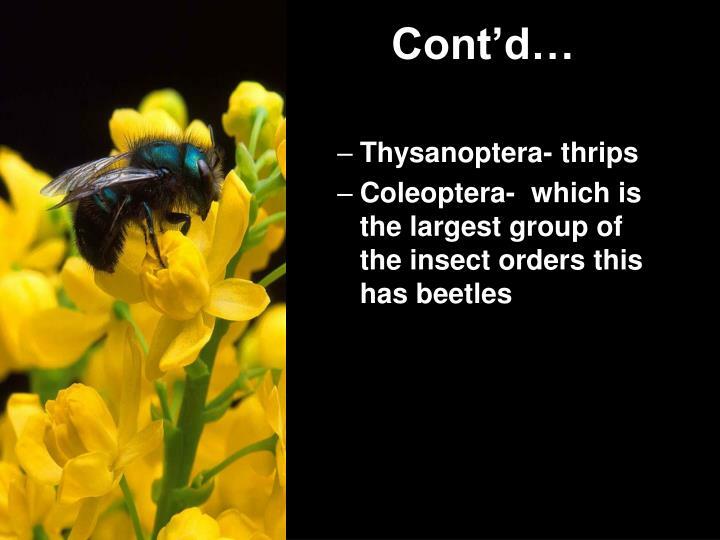 what’s the big deal?. 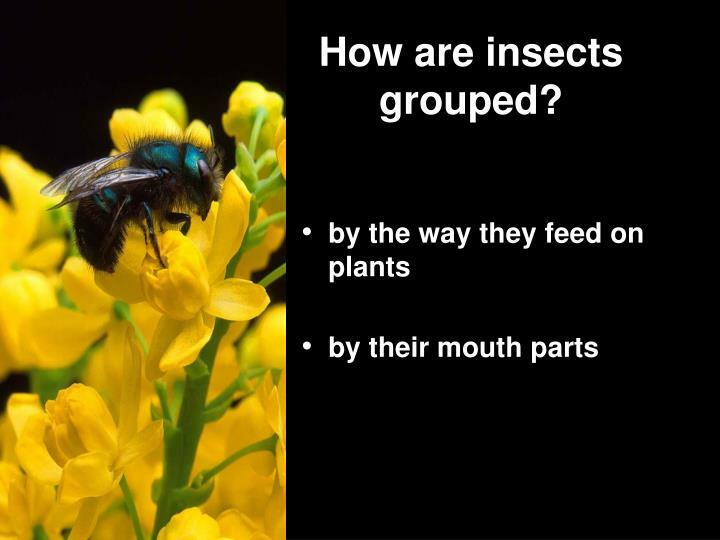 why do we need insects? 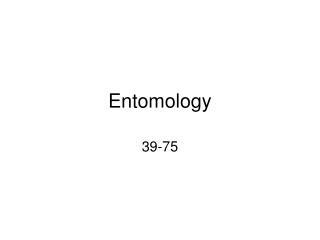 Entomology 462 Insect Morphology -Entomology 462 insect morphology. 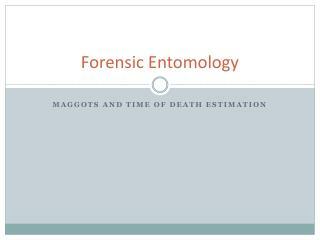 david j. shetlar, ph.d. the “bugdoc”. 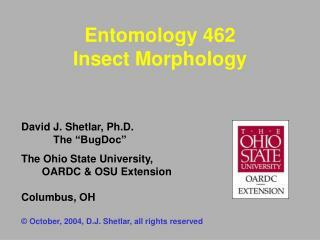 the ohio state university, oardc &amp; osu extension columbus, oh. 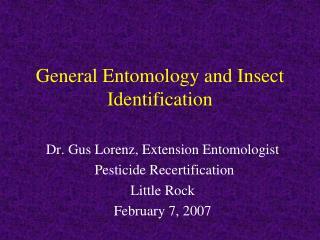 © october, 2004, d.j. 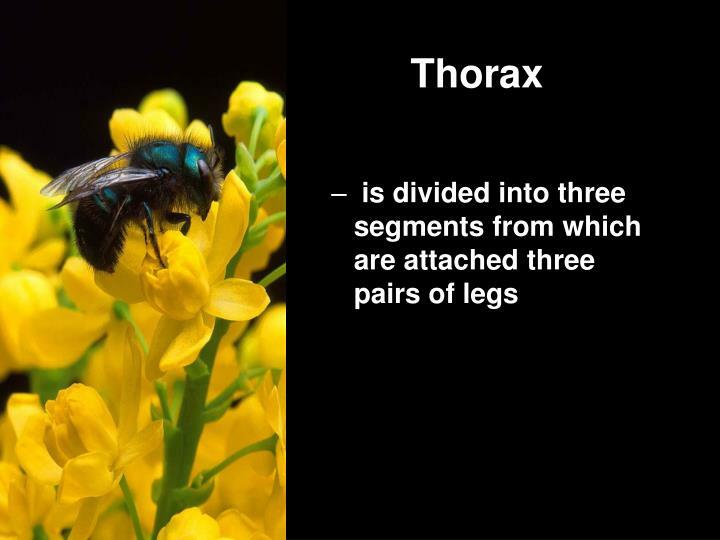 shetlar, all rights reserved.